Of the many brands of clarinet available to the player today, one of the most popular choices for students and professionals alike is a Buffet clarinet. Making various forms of clarinet, Buffet is a well regarded name throughout the history of the clarinet and through to the present day. The original clarinets made by Buffet came from the workshop of Denis Buffet-Auger, a French instrument maker who began to make clarinets in Paris in 1825. In 1830 the business was taken over by his son, and the name of the brand changed to Buffet Crampon (Denis’ son Jean-Louis had married Zoé Crampon in 1836). The clarinet makers remained a family affair, with Louis August Buffet, Denis’ brother, worked closely with the virtuosic clarinetist Hyacinthe Klosé, adapting the famous key system developed by Boehm for the flute, and making it suitable for the clarinet. 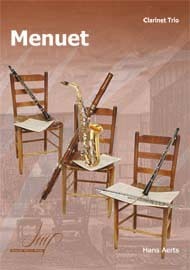 Buffet continued to be at the forefront of clarinet development throughout the 19th and 20th century. In 1981 the Buffet Crampon company was bought by Boosey & Hawkes, and is now part of The Music Group. 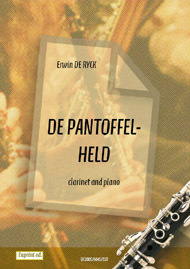 Buffet makes a range of clarinets, from the common Bb and Bass varieties to the lesser used Eb and A clarinets. 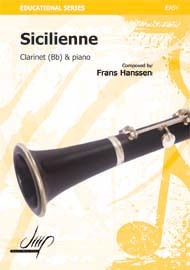 The range available from Buffet is also one of different prices and qualities, from student instruments that can survive the rigors of a beginner player to the world famous prestige and R13 range, Buffet has a clarinet for every budget and level of player, making them a worldwide favorite.